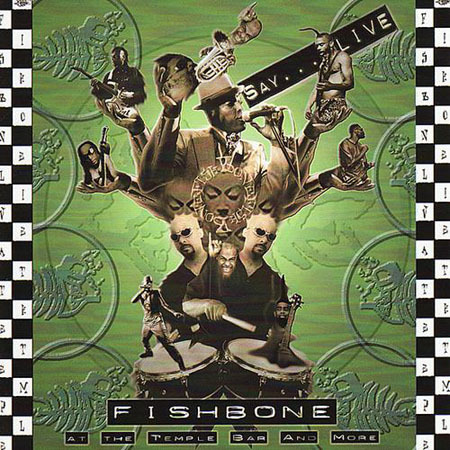 Fishbone's first official live album, this CD showcased the newest iteration of the band's sound. It features all of the new songs they had been working on - they just decided to record them all live. I gotta be honest - this one doesn't do much for me. The band went through a major transition period between about 1998 and 2003. 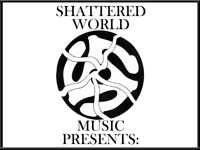 They lost almost all of the remaining original members, and were down to just Angelo and Norwood. The sound changed. No vinyl for this one, either. Both CD versions are pretty easy to find.